Angelica Chavez, which is also known with nickname “South Valley’s Own”, is professional MMA fighter atomweight class from UFC. She was born in Albuquerque, New Mexico on July 20, 1987. Angelica Chavez started off her career with authority as she submitted her first four opponents. Since then, she’s sputtered a bit, dropping three fights in a row. 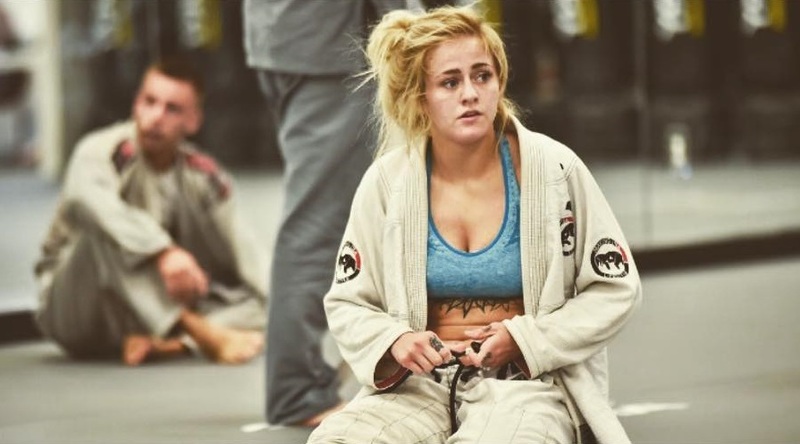 She’s only 27 and still has a lot of potential, but it will be tough for her to end up in the UFC at some point, as they have no plans to add an Atomweight division. Her last fight was in 2014 losing from Stephanie Skinner by Submission (Armbar). Angelica Chavez is talented and very skilled fighter, but also one of the hottest MMA girls. Her nice vision and cute face brought her thousands of fans and followers.